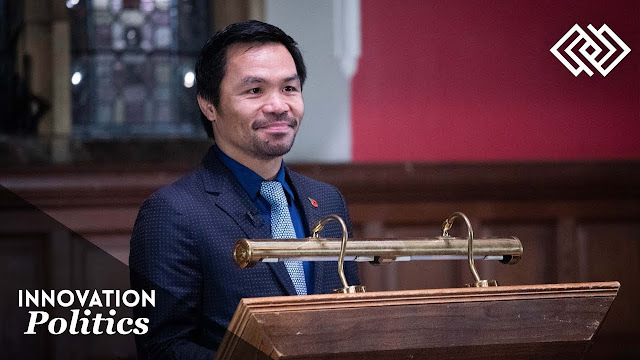 WBA welterweight champion and Philippine Senator Manny Pacquiao was invited to Oxford University and was asked to give a speech in front of the Oxford Union, the prestigious university’s debating society. 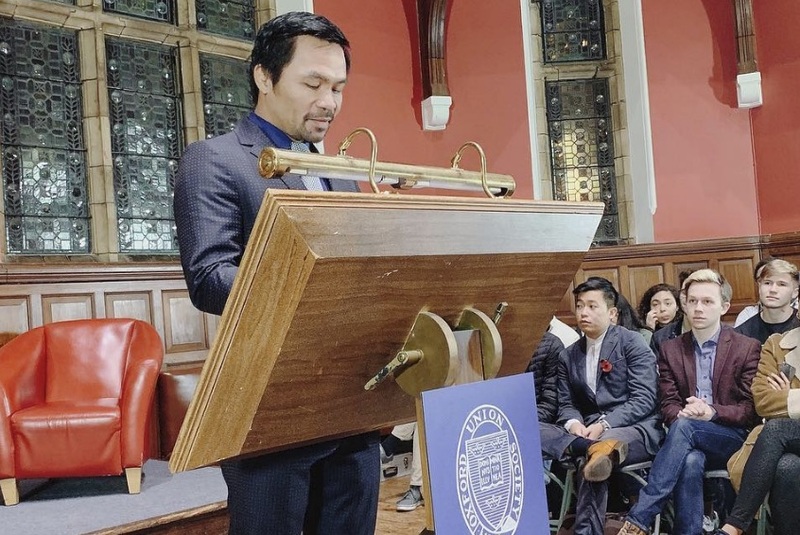 Pacquiao was among brilliant people including Oxford Union president Stephen Horvath and society secretary Tom Brown. Other people witness to the speech have commented that Pacquiao came across a humble person. Because of the inspiring speech, it had urged writer and photographer Bubuy Balangue to comment and give his thoughts towards Pacquiao. Balangue was once a doubter of Pacquiao, he says. Like many people, especially Filipinos in the internet, he did not believe in the boxer and saw him as simply that – a boxer raised in poverty that took a shot in becoming senator even without the educational background people in his position usually have. Because of this, many Filipinos, including Balangue, have ridiculed Pacquiao, not thinking that he has what it takes to be a legitimate senator of the Philippines. But things have changes, he says that he has seen the dedication of Pacquiao into his craft, serving those who just like him, grow up to be poor and helpless. Balangue reveals that he is open to having boxer and senator Pacquiao to be the next president of the Philippines. He says that having Pacquiao go through different experiences in his life, yet still being able to “remain true” makes him a capable leader. Those experiences are that of the ordinary Filipino as well, which makes him someone Balangue wants as president. In his Facebook post, Balangue shared a copy of Pacquiao’s speech in Oxford. The speech was deemed to be a beautiful one. He feels that the speech was sincere and true. 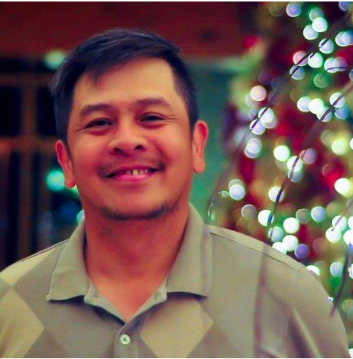 Balangue then ended his Facebook post, calling out to someone who works for the senator, asking him if it is possible that his message to the senator may be shared. “Honestly, I have doubted Manny Pacquiao's capacity and credibility as a public servant. Asking myself; what could a 6-grader, Visayan, carabao-speaking, slugger do as a public servant? Yet, since 2016, he has been a senator of this republic. Yes, he has had his share of fumbles which the other esteemed and educated senators jeered at. But steadily, he has proven us, the arrogant ones, wrong with his sincere humility. He may not be the sharpest. But he's deeply rooted. From the gutter, he is serving those who are still in the gutter; giving hope and more. If he surrounds himself with the right people; people WITHOUT agenda; he might be more effective with his advocacies. He may not be formally educated BUT he is one smart SOB. If he wasn't, he wouldn't be where he is now. Think about it. Brace yourself. He maybe President of the Philippines one day. And frankly, I welcome that possibility. Probably, it's time to have a leader who has seen the lowest of lows and experienced the high of highs and still keeps his feet on the ground to help those who need it.